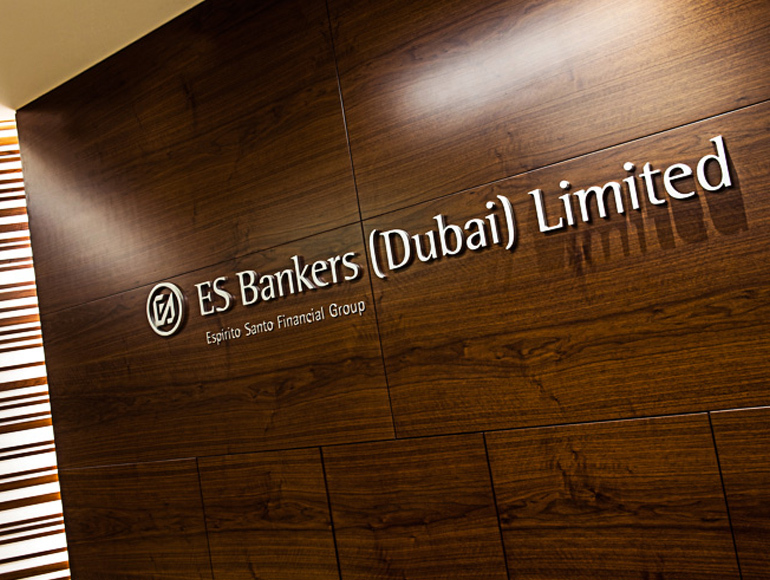 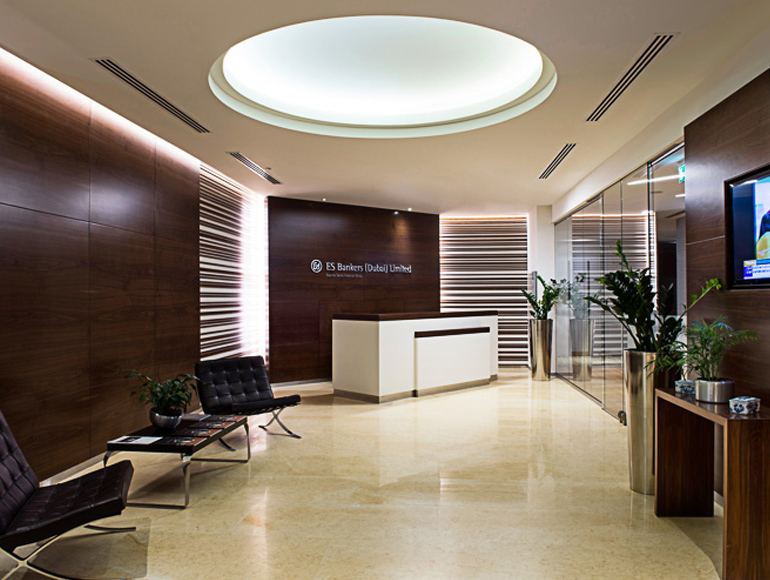 ES Bankers Dubai are a private banking and wealth management operation incorporated in the Dubai International Financial Centre. 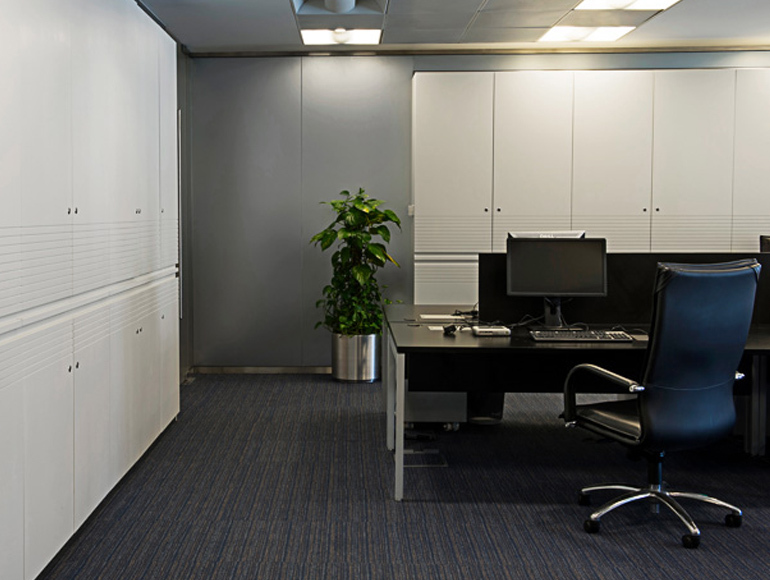 Their requirement was to complete the fit out and joinery works for their offices, managing a 2 stage expansion program. 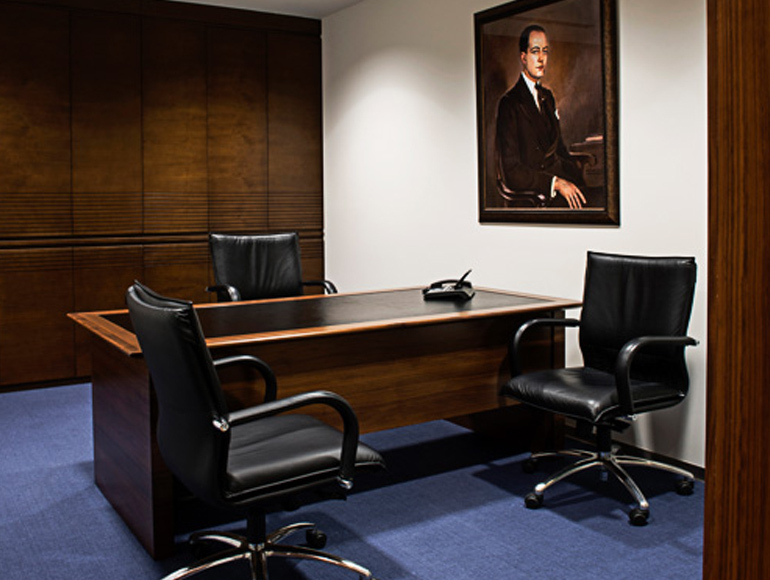 The scope of work was to create a workspace that offered back office employees the flexibility of an open workspace to promote collaboration, whilst maintaining the facility to offer private meeting space. 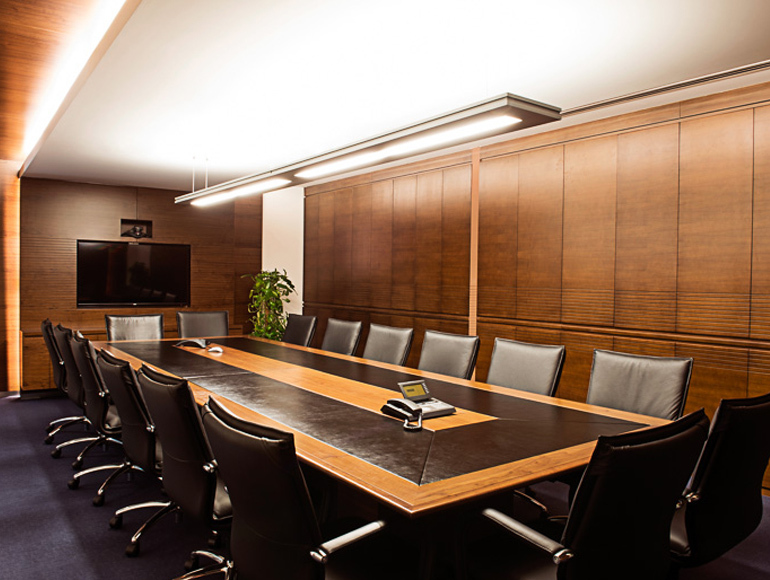 Due to the confidential nature of the business and their high net worth client base, top quality finishing and high quality acoustics were of extreme importance. 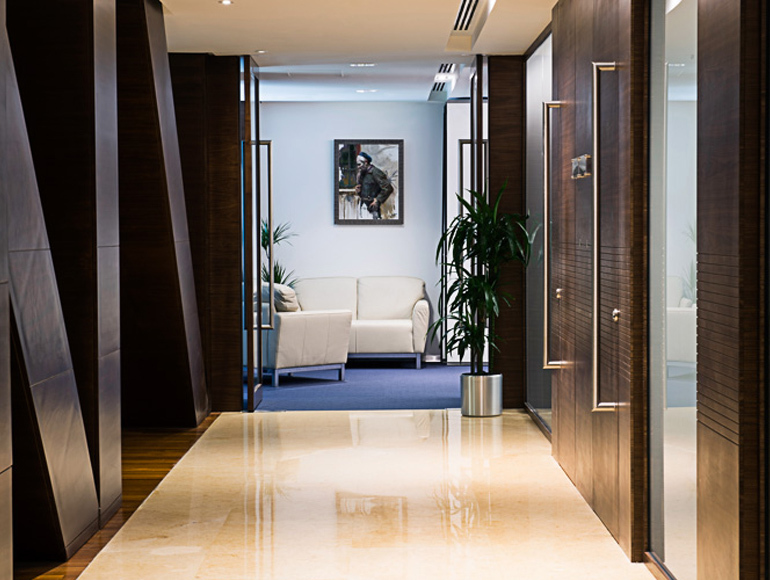 The client recognized that reuse of existing materials not only promotes the execution of a project that meets sustainability criteria, but also delivers cost savings on the project.